The GAIN CNG station the night of the storm in Arkansas. A severe storm passed through Eastern Arkansas overnight Saturday, June 2nd into June 3rd, and had the equivalent to an EF-1 tornado with straight line winds of 100 mph. The storm caused numerous power outages and property damages throughout Arkansas. 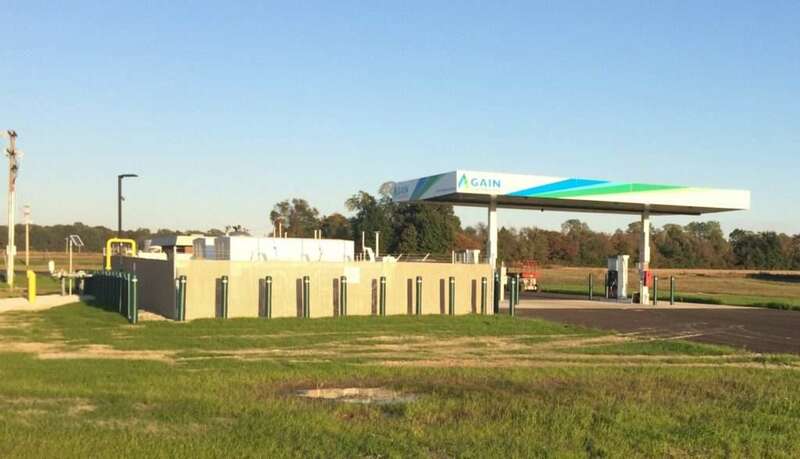 A public CNG station located at 3400 Commerce Dr., Forrest City that was built by GAIN Clean Fuel and that houses CMD CNG Energy Solutions equipment experienced a minor power outage but remained operational throughout. The CMD 24/7 Station Monitoring Team quickly identified the vulnerability and reset the system remotely. 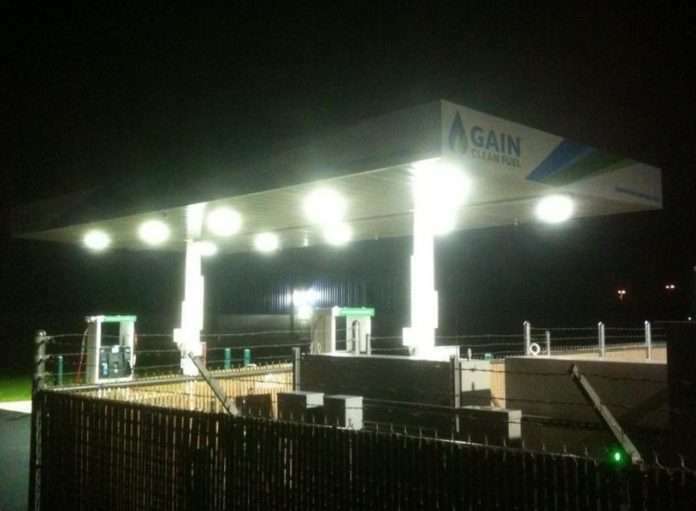 A clearer shot of the CNG station in Arkansas. The station contains two CMD 200-HP compressors (model 475CGS) and sustained zero damage with no loss of capability due to the station monitoring team (as was determined by the field service technician on Monday, June 4th). 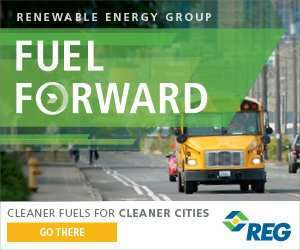 To diversify our American fuel supply and provide environmentally cleaner fueling options, CNG is a growing market in the alternative fuel sector, replacing traditional fueling such as petroleum and diesel. Per the Alternative Fuels Data Center, there are currently 1,667 CNG stations in the U.S., of which 931 are public CNG stations; there are 11 public CNG stations in Arkansas. (See a map of all the public CNG stations across the U.S. here.) In the drive to replace fossil fuels and provide cleaner fuel and technology options, drivers rely on alternative fuel refueling locations–including CNG–to remain operational during severe weather conditions from extreme cold of -34 °F and blizzards in Fergus Falls, MN to hurricanes in Tampa, FL.